From the small but growing field of feature movies taken on smart phones, there are more dazzling efforts than Chauka, Please Tell Us that the Time but surely none more adventuresome. A portrait of life within the Manus Island detention center, this unconventional documentary was made by Arash Kamali Sarvestani along with Behrouz Boochani, the former an Iranian filmmaker living in the Netherlands, the latter that an undercover journalist that has been living in detention on Manus Island since August 2013. 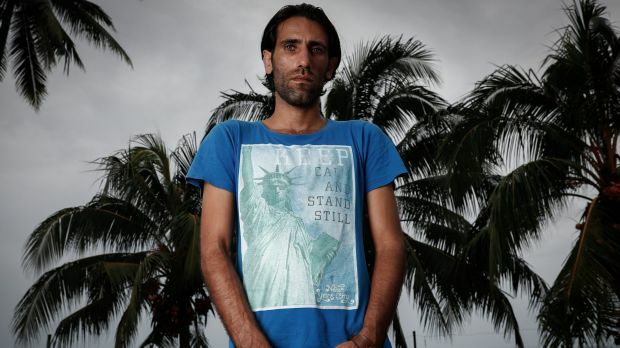 A documentary about life at the Manus Island detention center, filmed on a Cell Phone by Behrouz Boochani, a Kurdish journalist and Manus Island detainee. Rebel Wilson has got her defamation case against Bauer Media. The press company published a series of posts in the Weekly of Women which Wilson maintained ruined her acting career. Vision courtesy of Seven News Melbourne. Did Bob Dylan steal his Nobel lecture? Although his Nobel lecture received much praise, an eagle-eyed writer has discovered several discrepancies. Joking that the electricity had gone off at Network Ten, Pete Helliar remarks on the fiscal woes of the Business, while fix-up information comes from Twitter. The yearly Electronic Entertainment Expo opened Tuesday at Los Angeles with thousands of video game fans, analysts and business representatives in attendance to play showcase the most recent technology soon to be hitting store shelves. Broad City follows Ilana and Abbi, two enchanting American women in their twenties living in New York City. Refusing to sing hit hit on ‘Despacito’ an fan yells a water bottle at Justin Bieber. 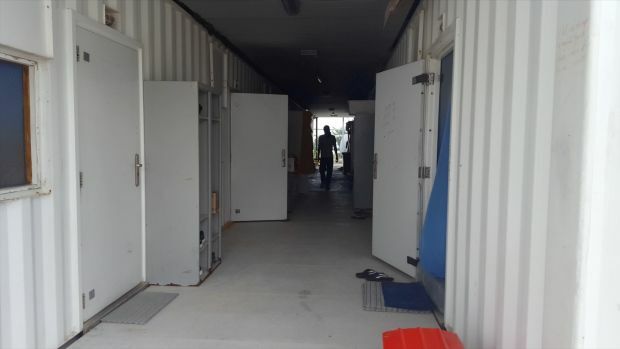 A documentary about life from the Manus Island detention center, filmed on a mobile phone a Kurdish journalist by Behrouz Boochani and Manus Island detainee. Boochani shot at the movie on the sly and, he believes, in danger; while detainees are allowed phones they are not permitted to utilize them to shoot photographs or video. Kamali Sarvestani place the ball rolling when he delivered Boochani a message saying he wanted to make a movie about life. Both fans of the Iranian director Abbas Kiarostami, they agreed that it would not be a documentary — its own terms of manufacturing ruled against this but rather a mood piece. 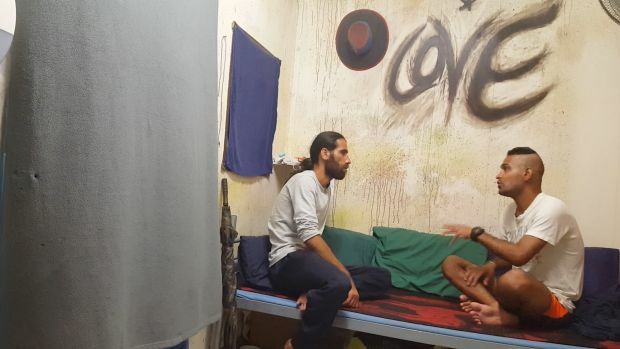 Boochani listed interviews in their remedy on Manus Island with fellow detainees. One talks of getting had his throat cut by a protector, of fearing for his own life, another because he witnessed the murder of Reza Barati at 2014. Confinement had been undergone by many at a remote camp called Chauka, perversely named by the Australian government after the island bird. Above all what Boochani seized was that the feeling of tedium, of waiting without conclusion that life here produces. The documentary has screened at the Sydney Film Festival, where the two filmmakers were invited. Boochani didn’t while Kamali Sarvestani attended.